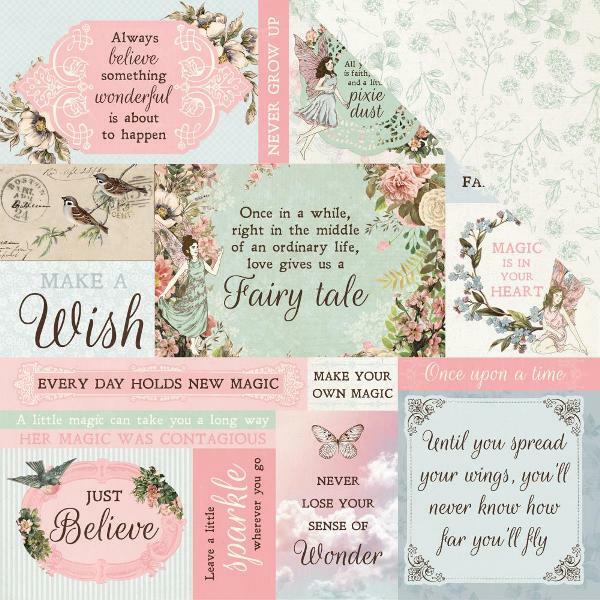 Step into a whimsical wonderland where fairy tales and magic come alive! 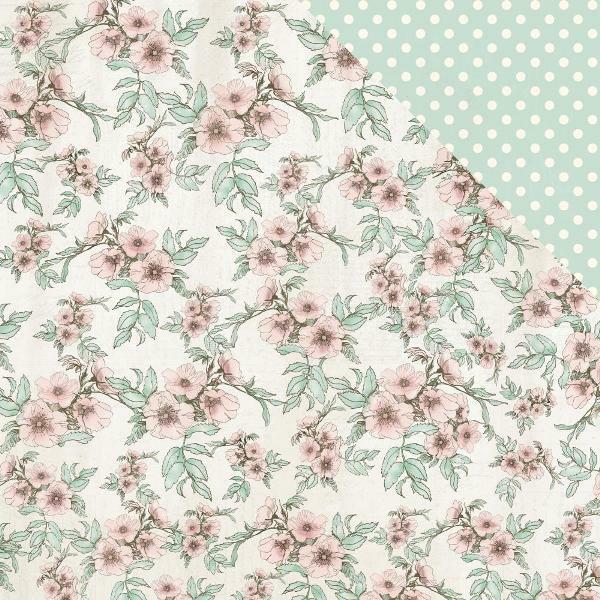 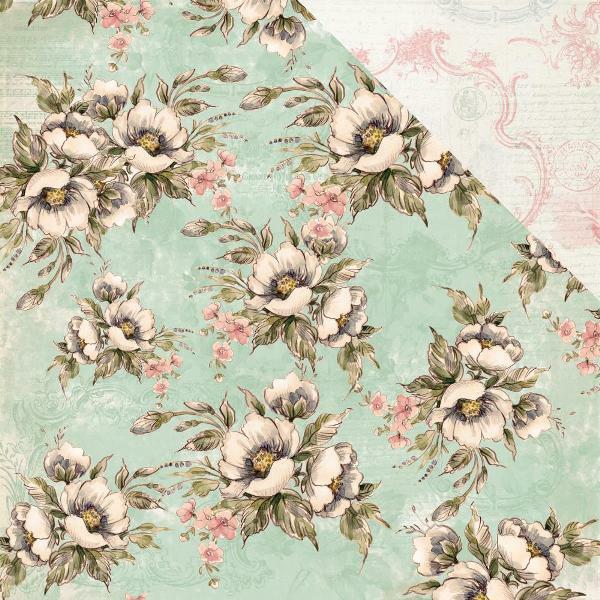 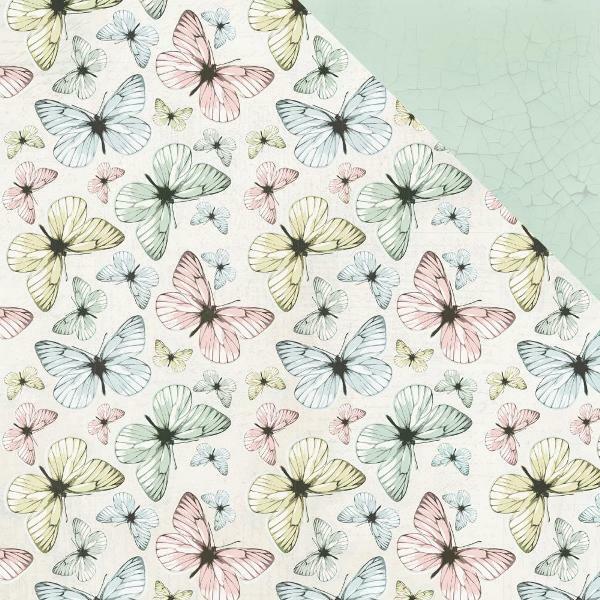 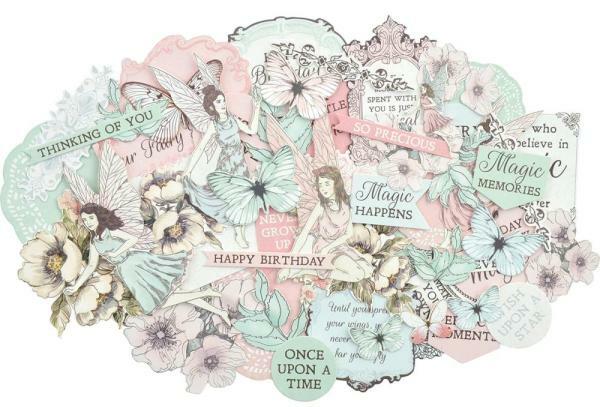 Delicate florals and magical fairies dance across the pretty pastel pages of this precious collection. 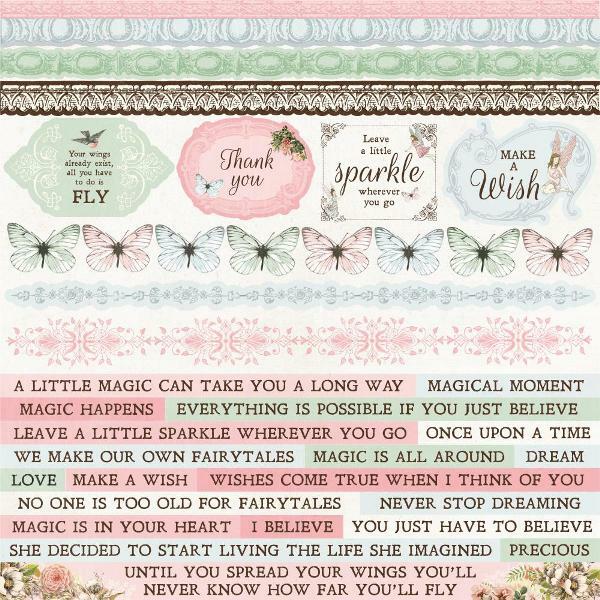 With a dash of pixie dust, Fairy Garden is a place where dreams really do come true! 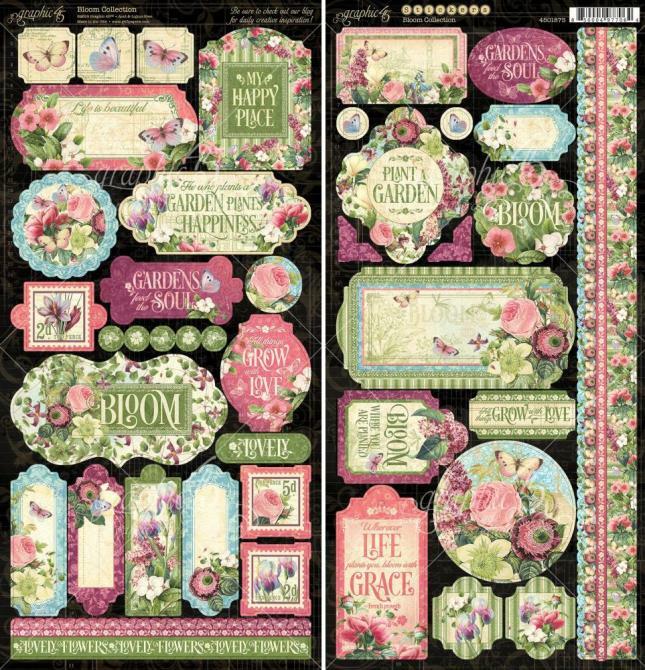 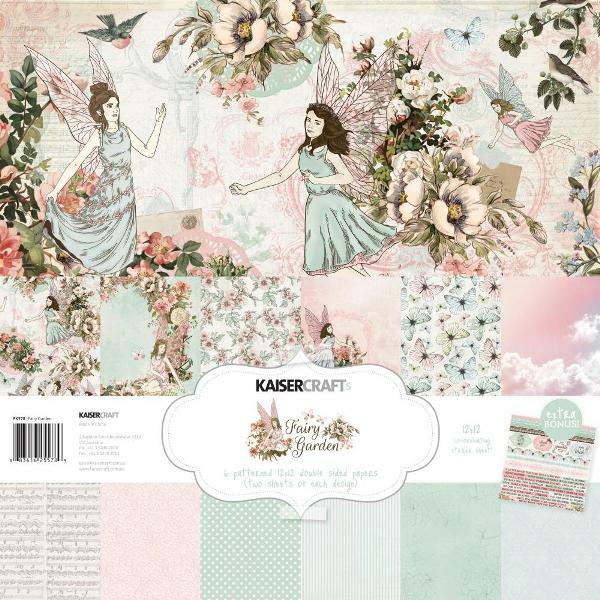 Kaisercraft Fairy Garden papers and stickers. 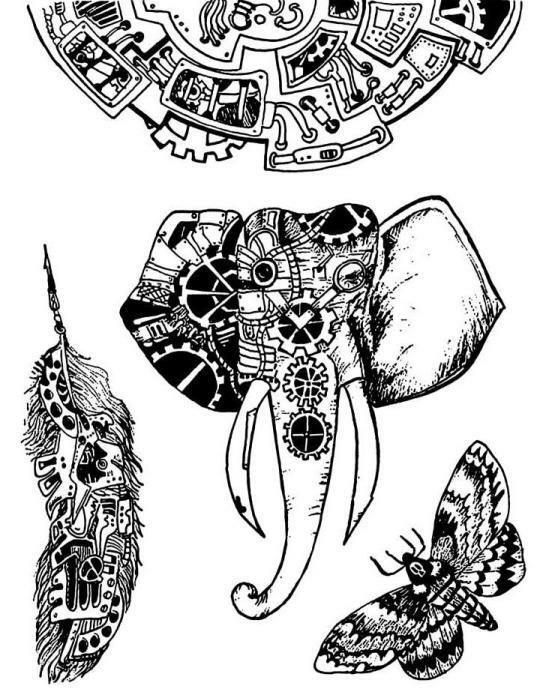 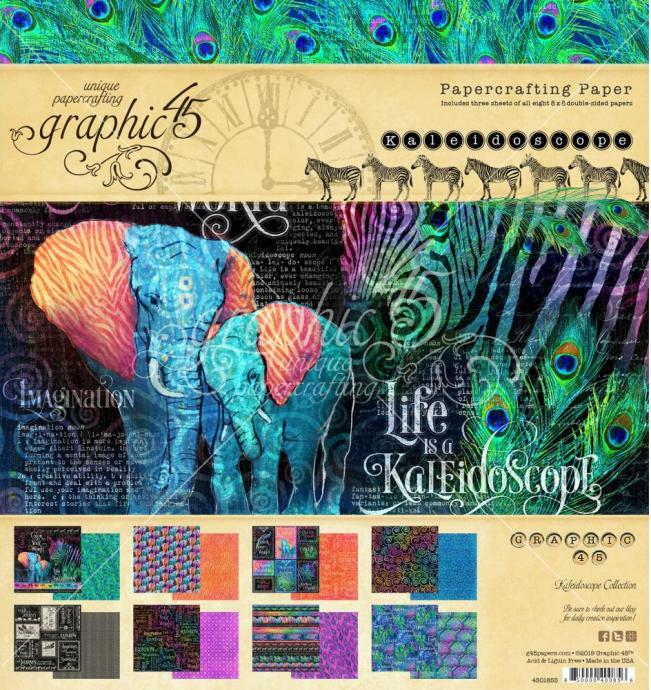 12 Papers (6 designs x 2) + bonus Sticker Sheet. 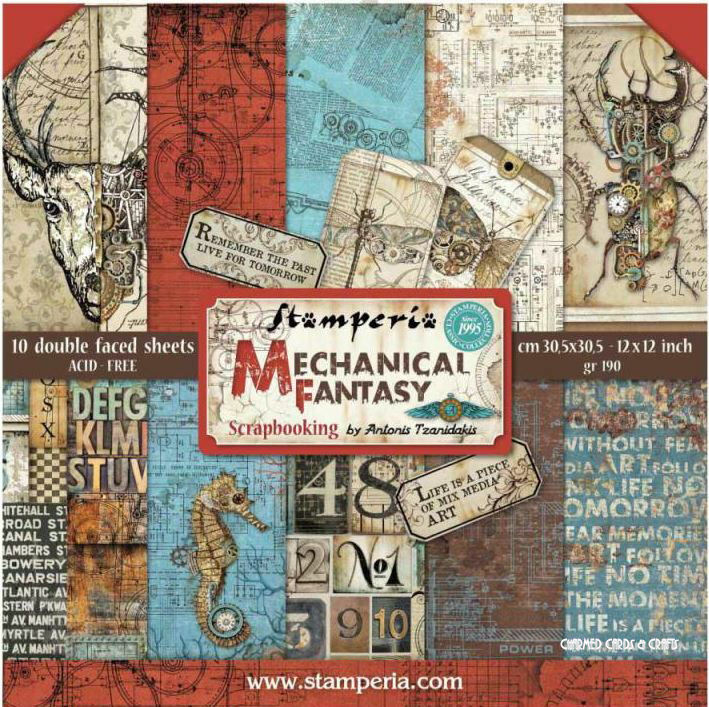 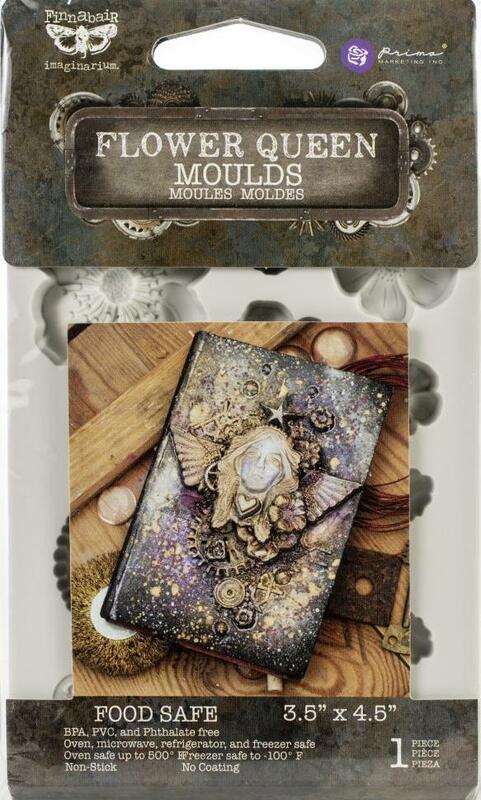 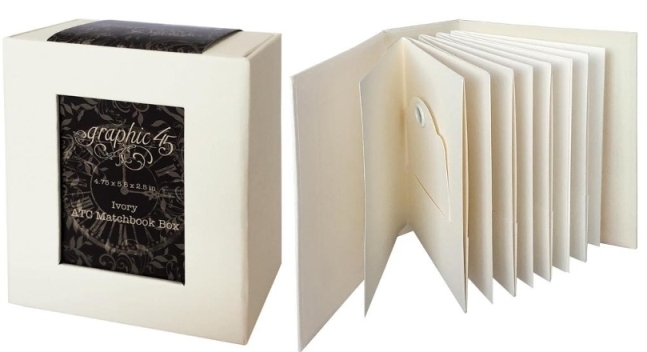 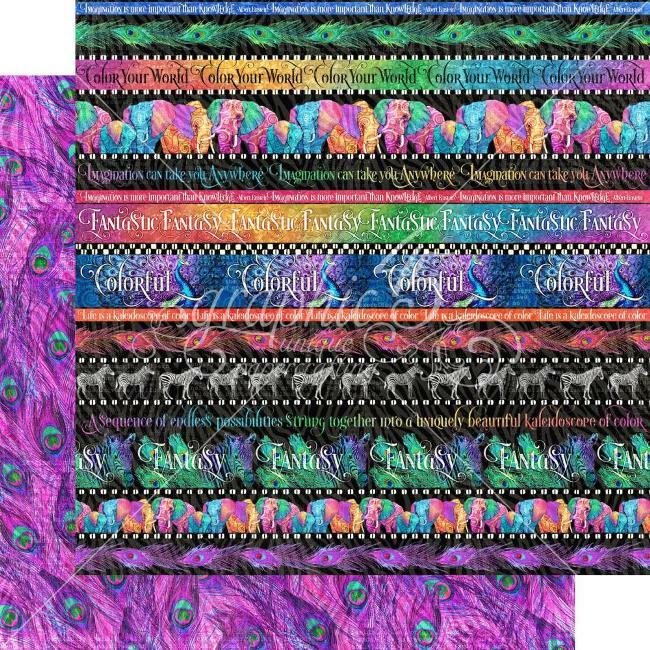 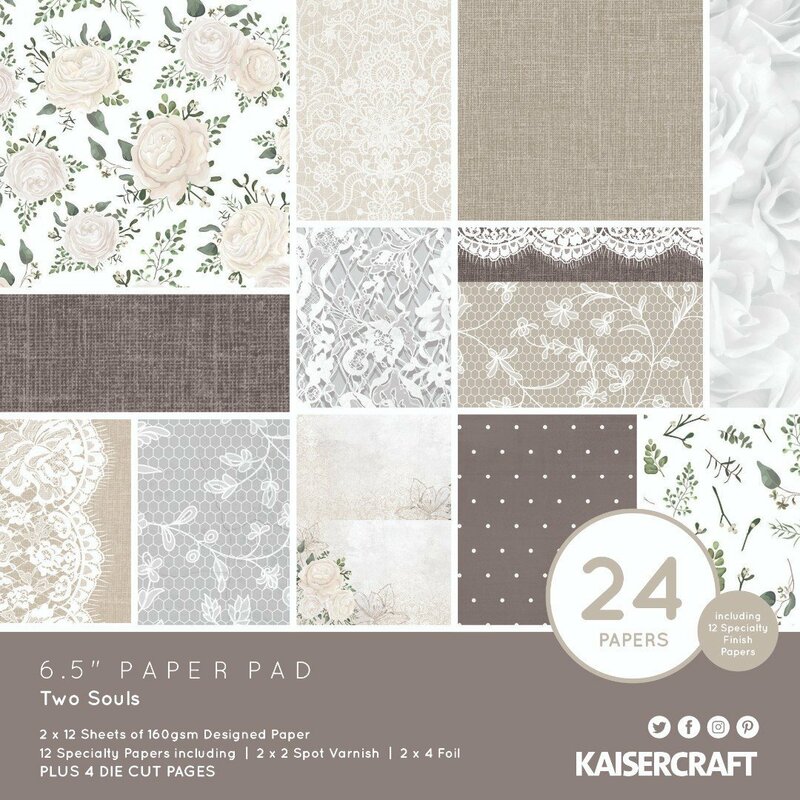 Paper pack excludes the following designs: Wishes, Pixie Dust, Moonstone. 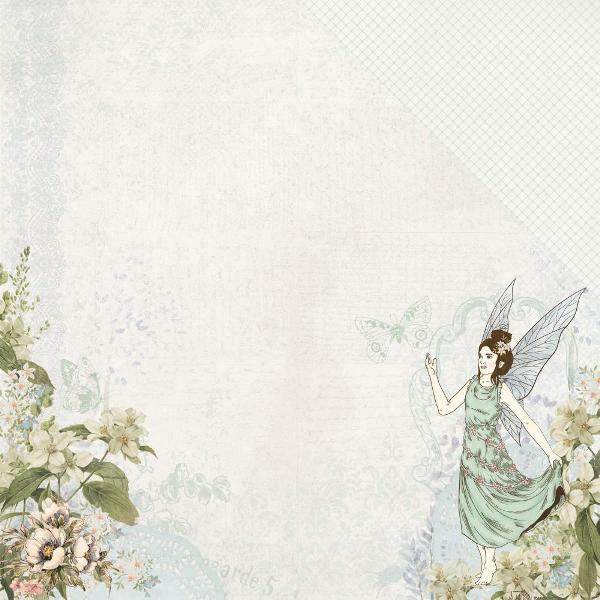 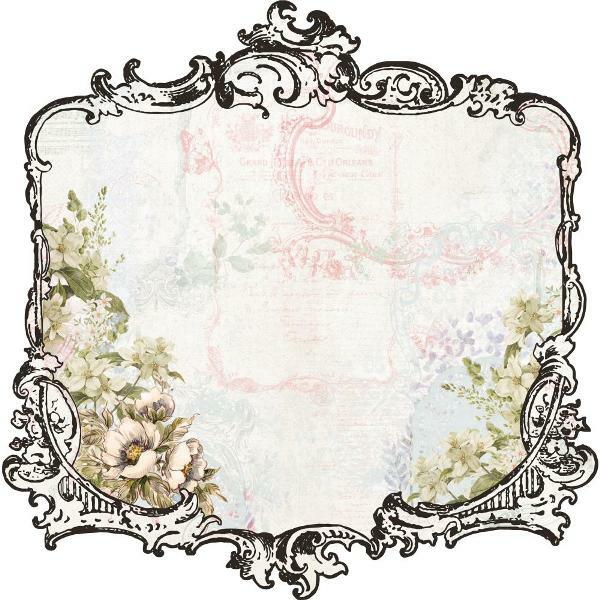 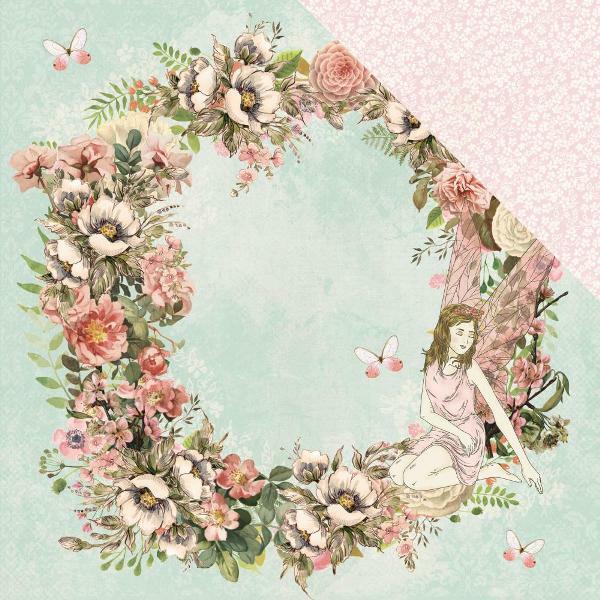 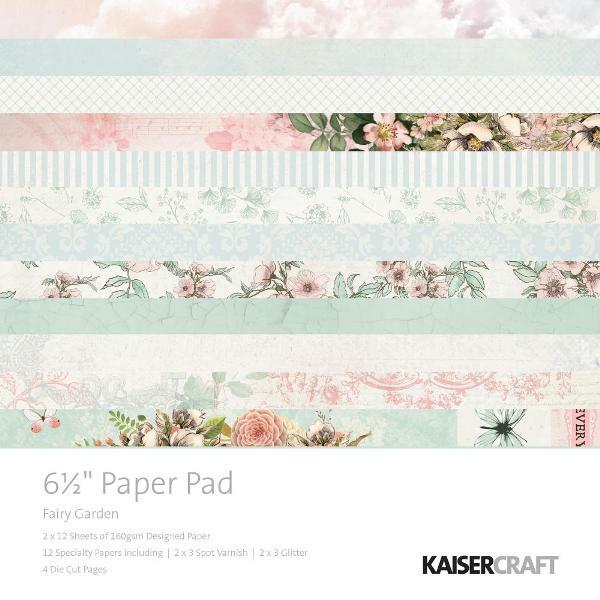 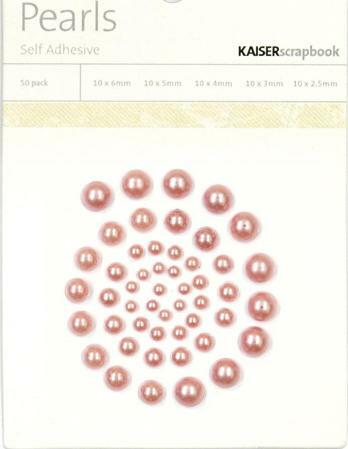 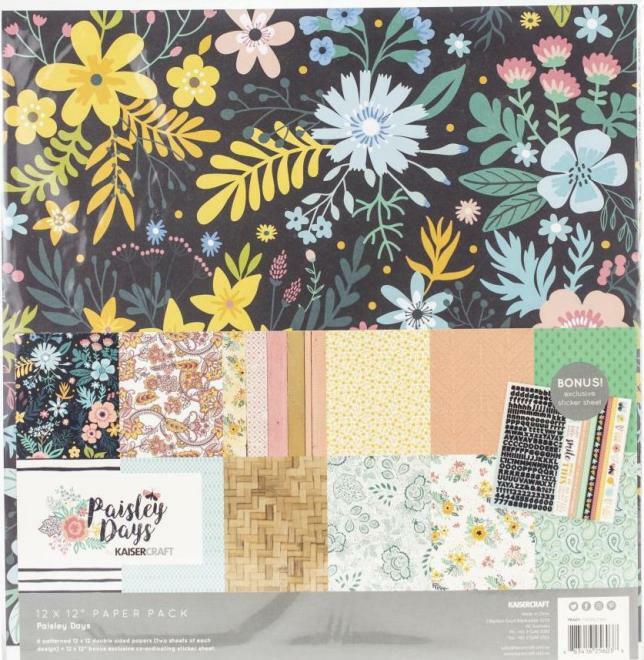 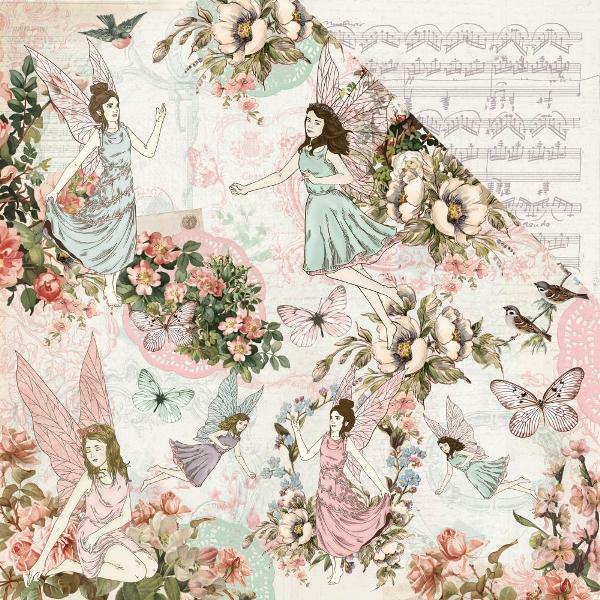 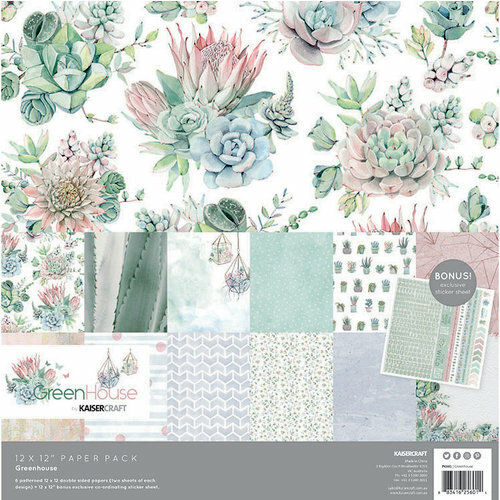 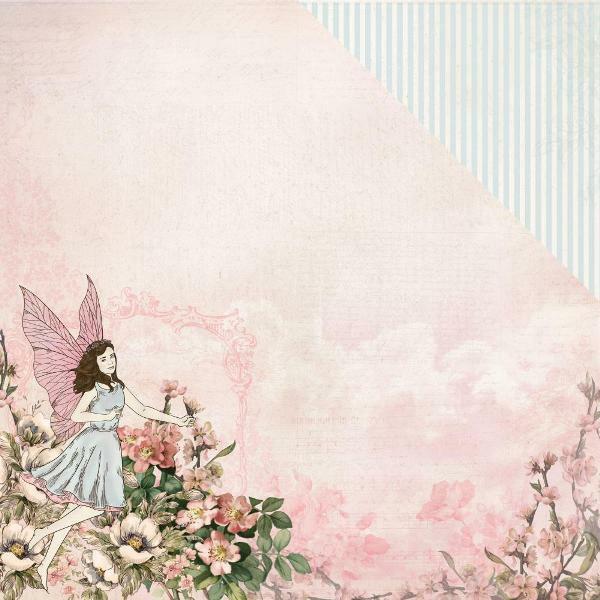 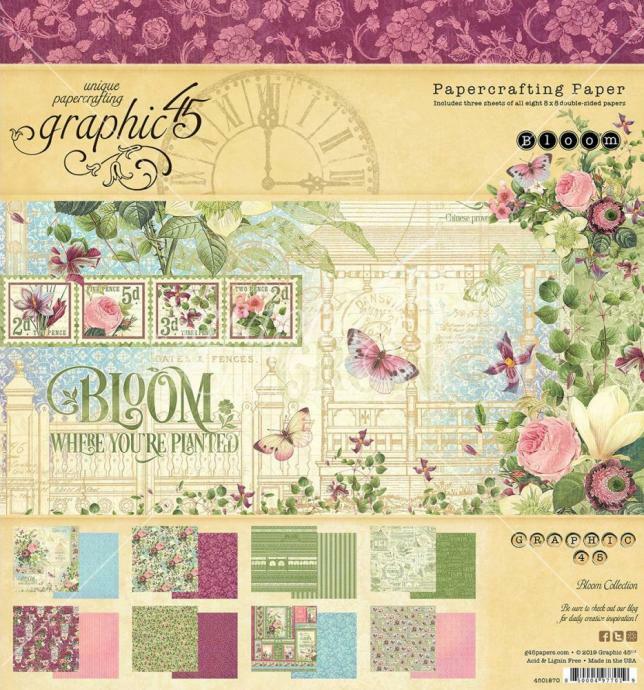 Double-sided sheet of 12" x 12" paper from Kaisercraft Fairy Garden Collection. 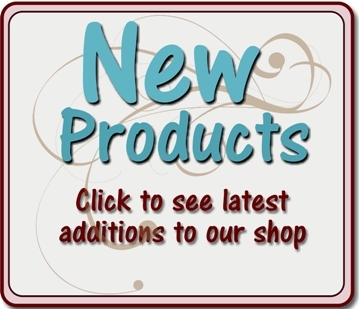 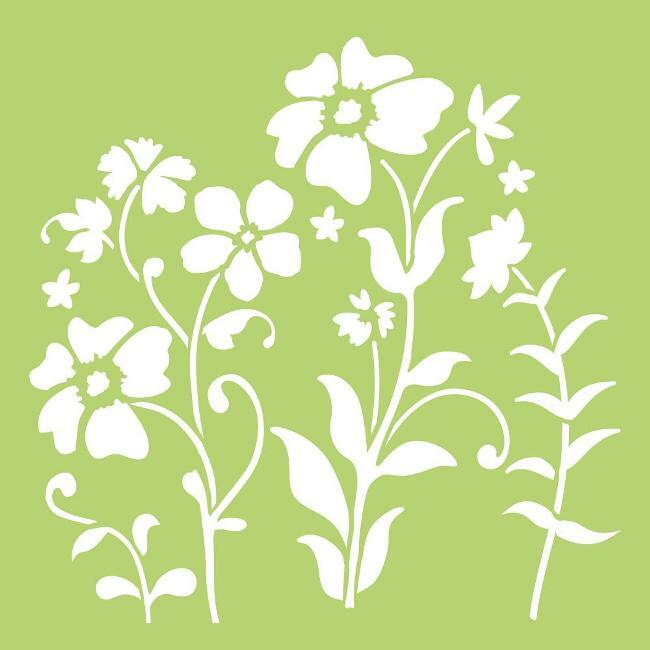 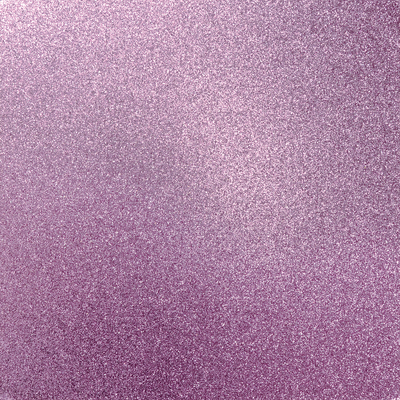 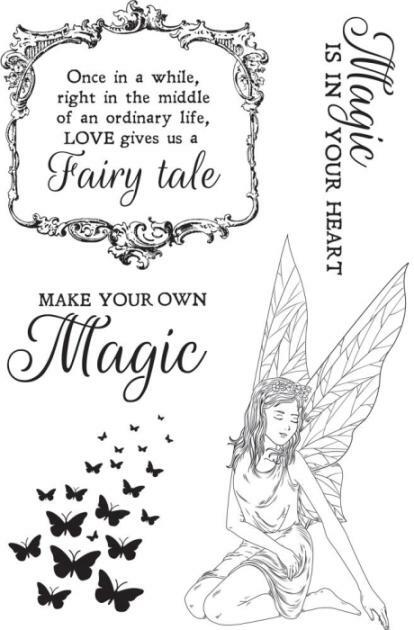 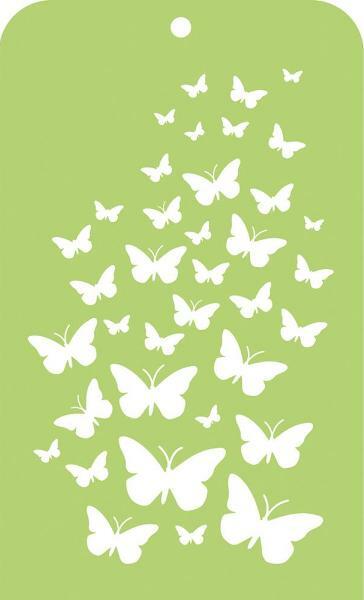 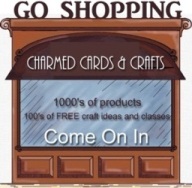 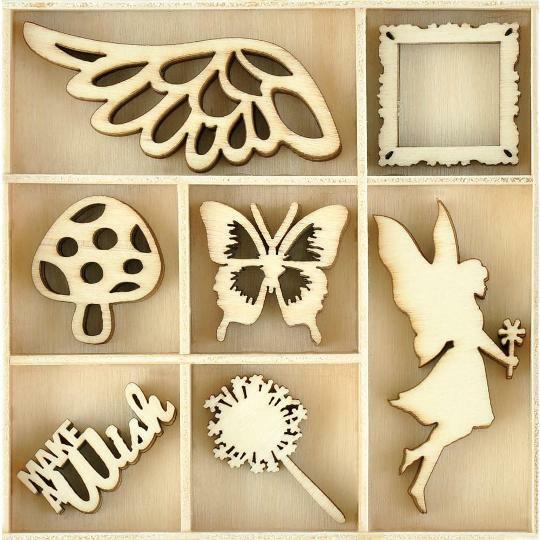 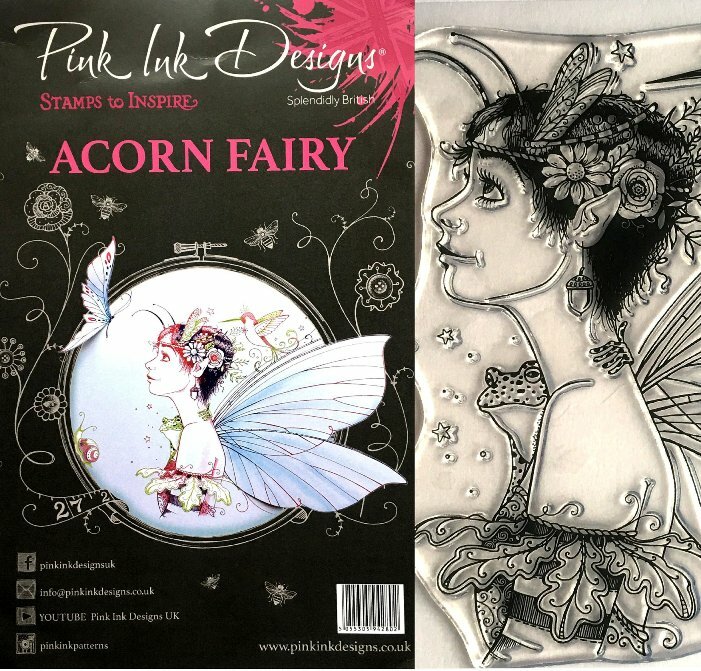 Collectables Cardstock Die-Cuts to co-ordinate with Fairy Garden papers. 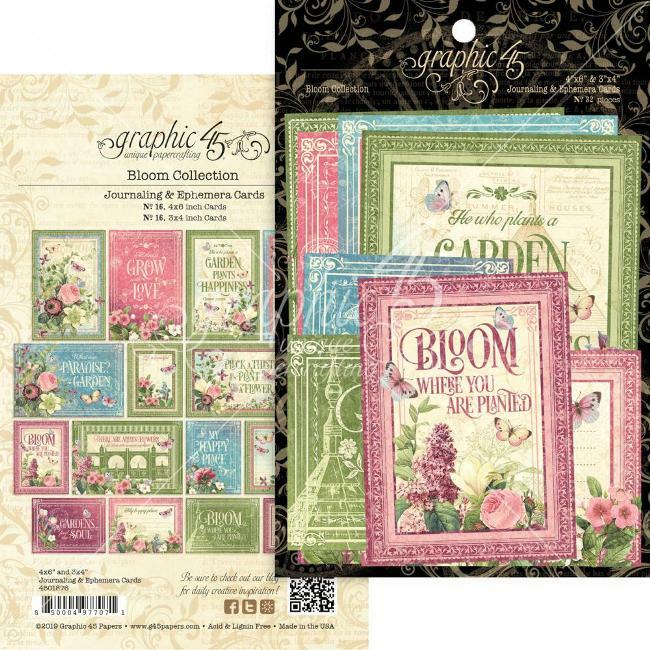 Approximately 50 die-cuts per pack.